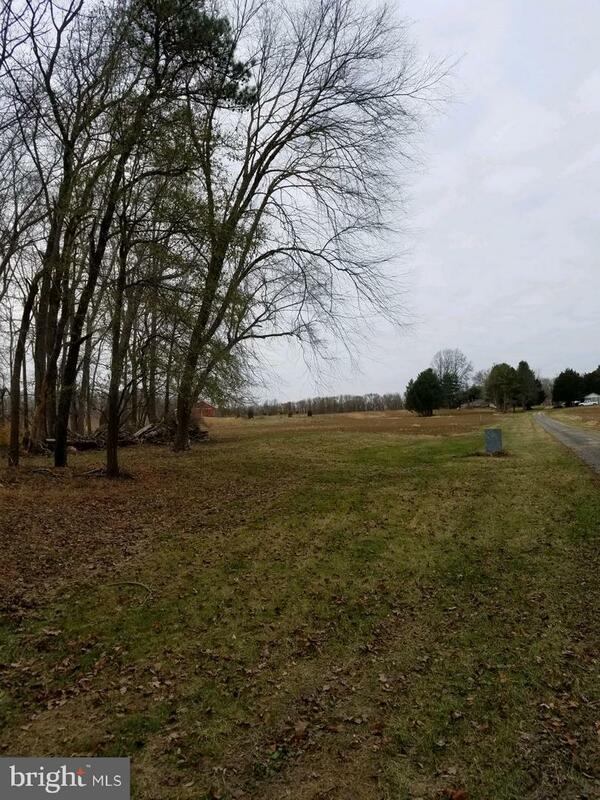 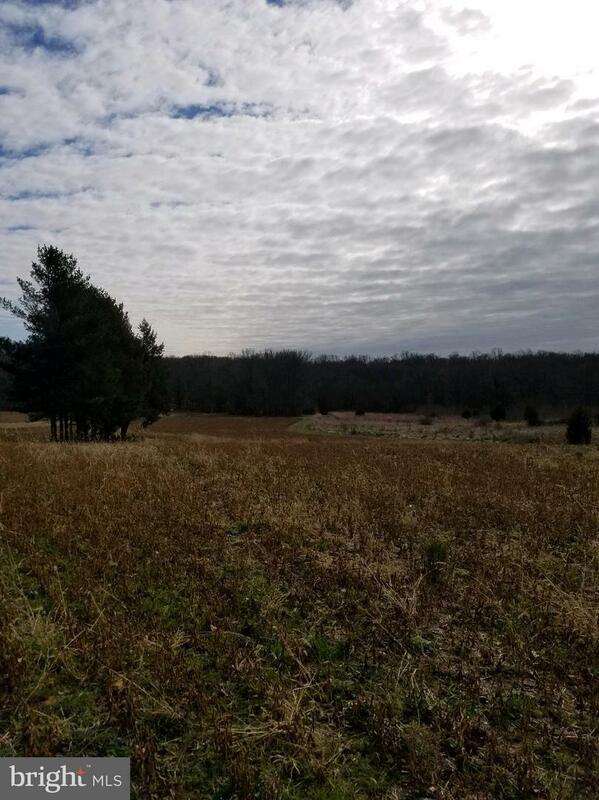 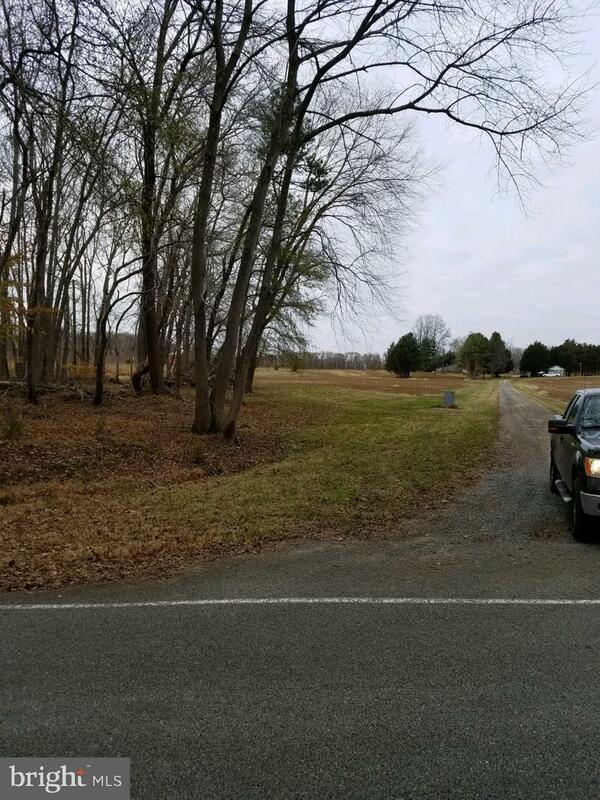 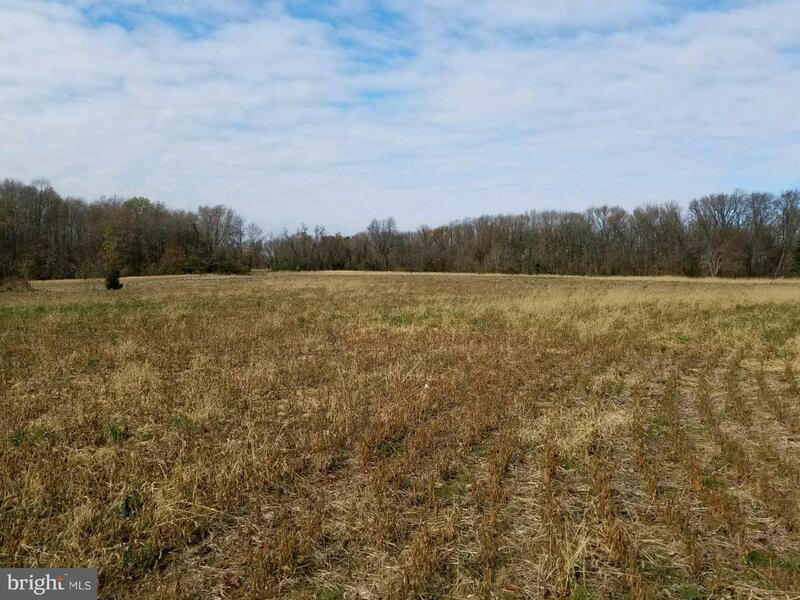 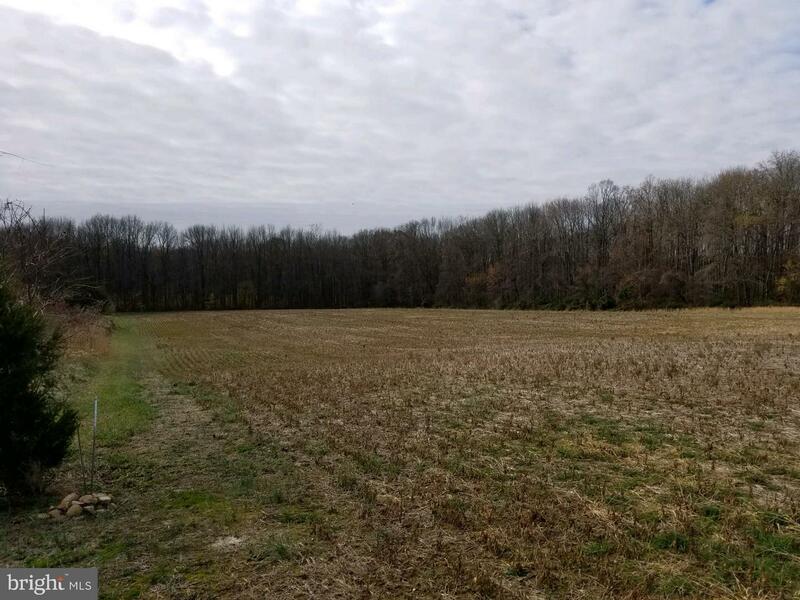 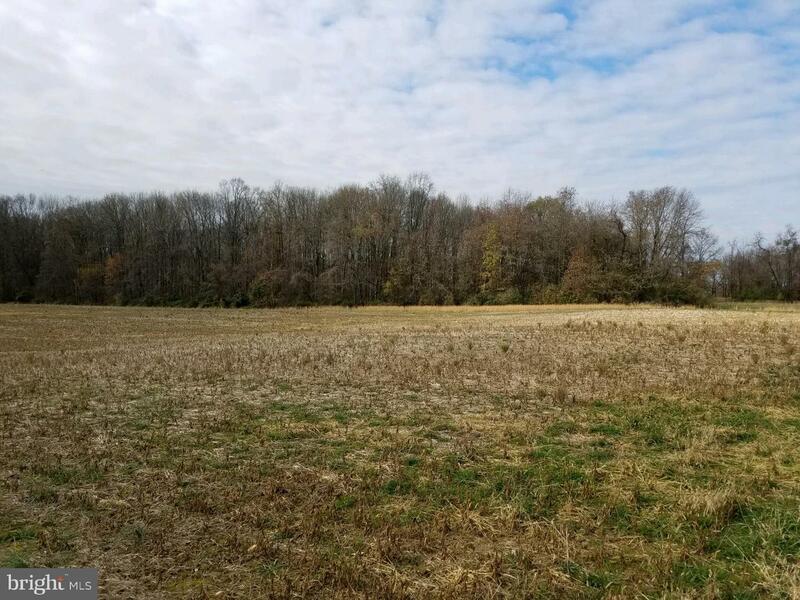 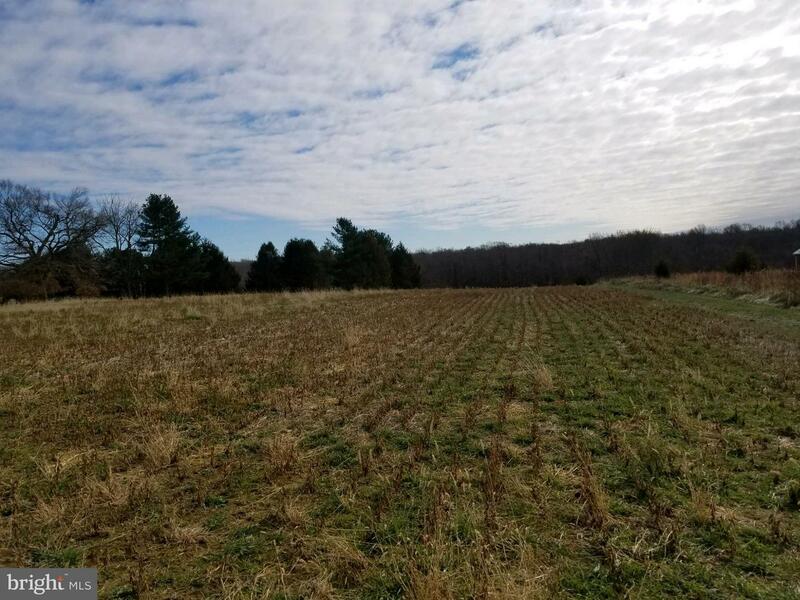 10 plus acres with approved perc! 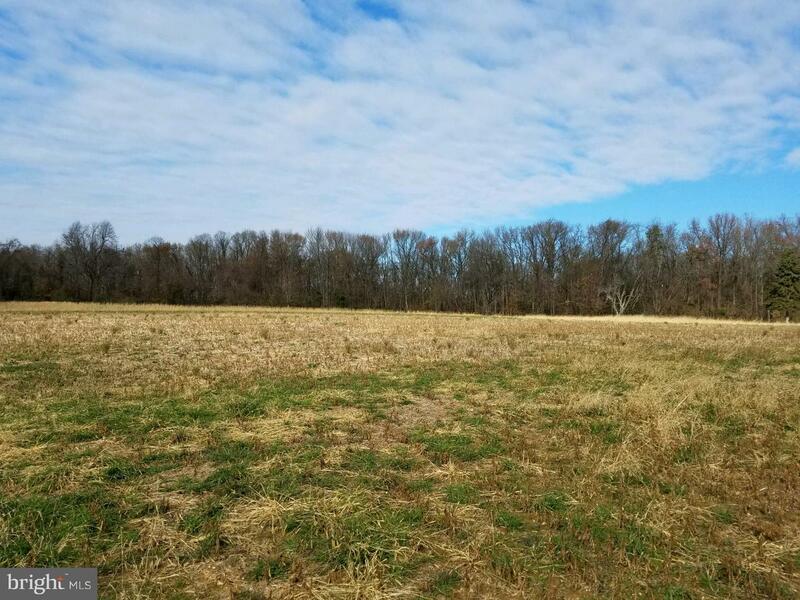 Open fields surrounded by trees giving you that private feel! 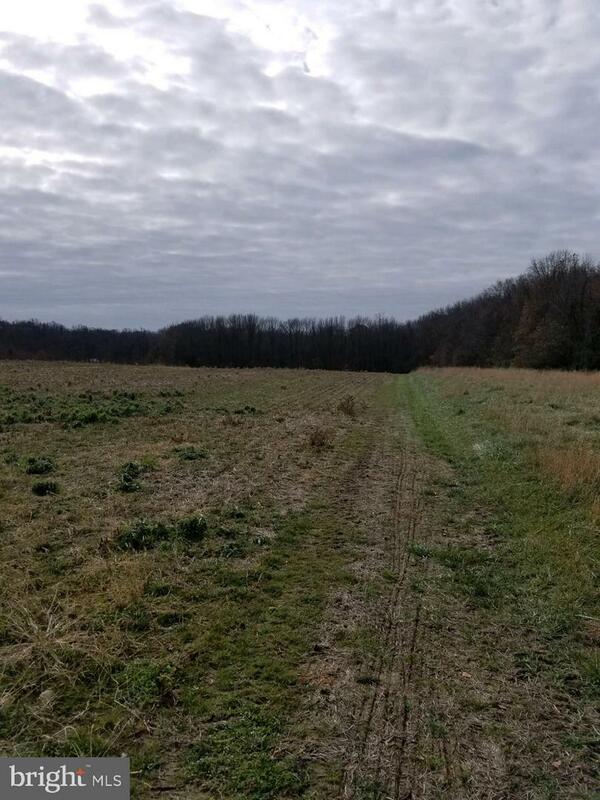 Great for outdoor or horse lovers!